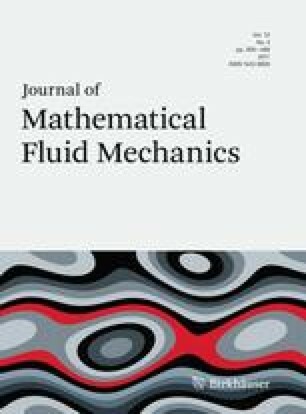 We consider an optimal shape design problem of periodically distributed three-dimensional microstructures on surfaces of swimming bodies in order to reduce their drag. Our model is restricted to the flow in the viscous sublayer of the boundary layer of a turbulent flow. The costs for the optimization problem are very high because the three-dimensional flow equations have to be solved several times. We avoid this problem by approximations: the microscopic optimization problem is reduced applying homogenization. Considering a special geometry (riblets) the resulting so-called macroscopic optimization problem can be additionally reduced to a two-dimensional problem. We analyze the drag reducing mechanism of riblets which are believed to be optimal structures. Therefore we perform direct simulations on the total rough channel for different shapes of microstructures: riblets and fully three-dimensional structures.